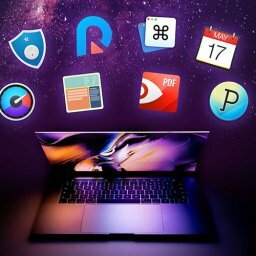 Paragon Mini-Bundle with 4 apps for only 29,95$ - Save 62% ! 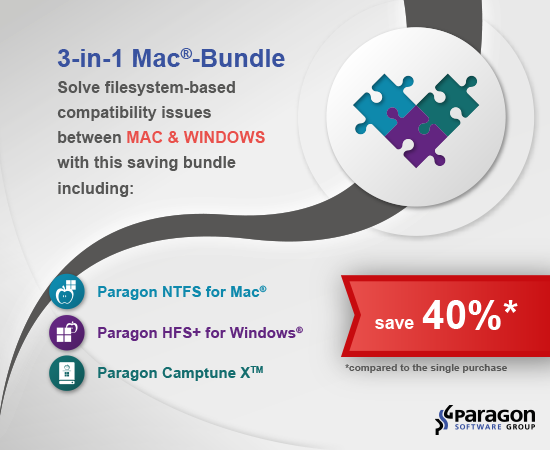 Home $/€ bundles EXPIRED – The Paragon Mini-Bundle with 4 apps for only $29,95 – Save 62% ! 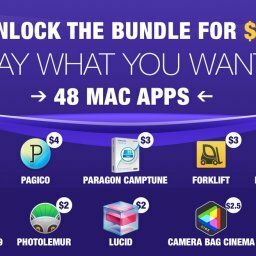 MacUpdate just offered again a bundle with apps from Paragon. 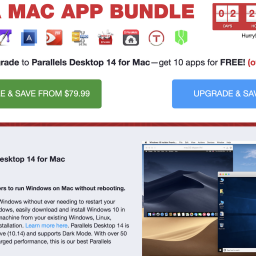 The so called Paragon Mini-Bundle contains 4 apps of the well known software distributor for now $29,95, which equals savings of 62%. 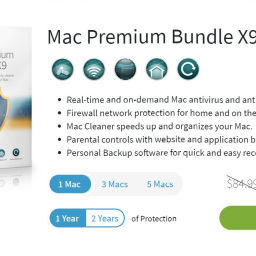 The bundle will be available until 18th of november. 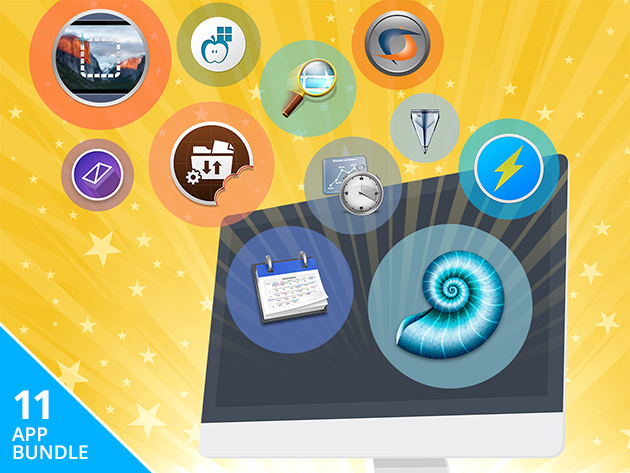 is a low level system driver which eliminates incompatibilities between Linux and Mac OS X.